B & J Motel offers pet-friendly accommodation in Kenton. Guests can enjoy the on-site snack bar. Each room is equipped with a TV with cable channels. Certain rooms feature a seating area where you can relax. 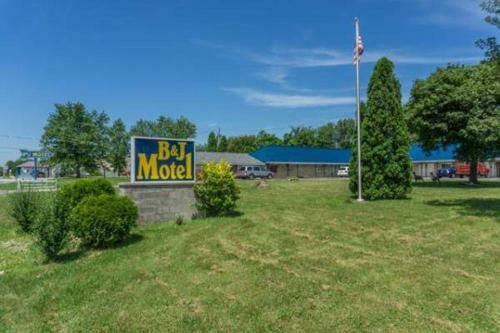 B & J Motel is located at 15079 State Route 309, Kenton, OH. This business specializes in Hotels & Motels and has 1 review(s) with a star rating of 4.0.